Colleges and universities in the United States have received more than $350 million from the government of Saudi Arabia over the past 10 years. Yet some of these schools are reconsidering their ties with the government following the killing of Saudi journalist and writer Jamal Khashoggi. His death has led to international criticism of the oil-rich nation. The Associated Press, or AP, examined U.S. federal records for information about the flow of Saudi money to American higher education. The news agency found that at least $354 million from the Saudi government or organizations it controls has gone to 37 American schools since 2011. Much of the money was provided through a special scholarship program. It paid tuition for Saudis studying in the United States. But AP researchers found that at least $62 million came through deals with or gifts from Saudi Arabia’s nationally owned companies and research centers. Two of the U.S. schools that received the most money did so through contracts with a top Saudi research center. It is called the King Abdulaziz City for Science and Technology. It has provided $14 million to Northwestern University, in Evanston, Illinois, since 2011. The University of California, Los Angeles accepted $6 million from the center. In addition, Saudi Arabia’s national oil company, Saudi Aramco, has given $20 million to U.S. colleges and universities. This amount includes $9 million to Texas A&M University, in College Station, Texas, and $4 million to the Massachusetts Institute of Technology, or MIT, in Boston. A national chemical company known as SABIC sent another $8 million to American schools. Some of the contracts ended before 2017. But questions about Khashoggi’s death at the Saudi consulate in Istanbul have led some schools to reconsider current or future deals. 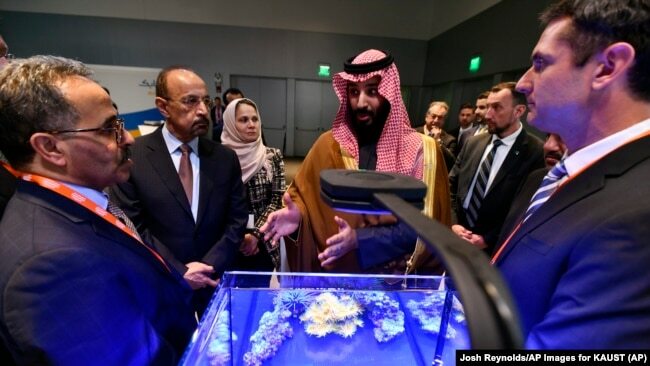 Saudi Crown Prince Mohammed bin Salman view a showing of Saudi Arabian technology, including an exhibit by King Abdullah University of Science and Technology, during a visit to Massachusetts Institute of Technology on Saturday, March 24, 2018. On October 22, MIT announced plans to launch a “swift, thorough” examination of its partnerships with Saudi Arabia. The institute called Khashoggi’s disappearance a serious concern. MIT works with Saudi universities on research projects and has a long history of working with Saudi Aramco. In March, the company promised to give $25 million to the school for research in areas such as renewable energy and artificial intelligence. The AP attempted to speak by telephone with officials at the Saudi Embassy in Washington earlier this week. It said they could not be reached for comment. 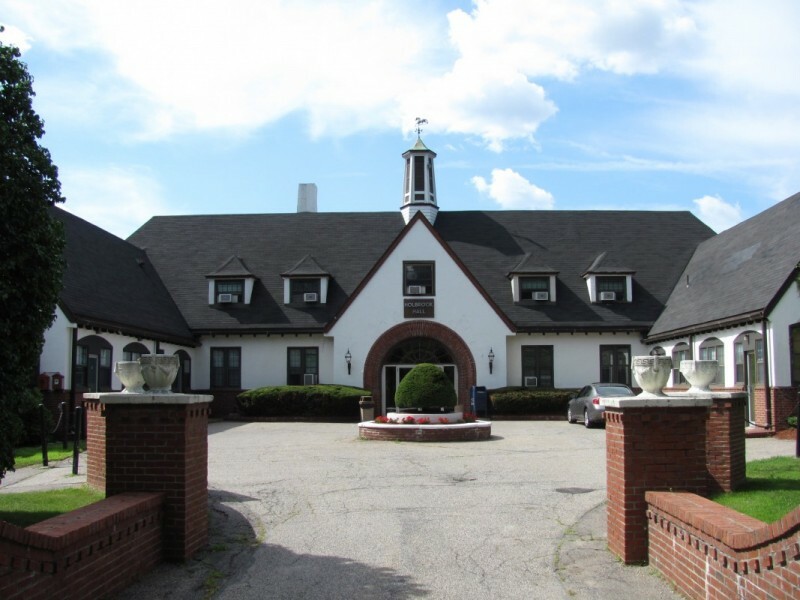 Babson College, near Boston, has received $2.5 million through a contract with the Saudi company SABIC. College officials told the AP they are watching events closely and gathering opinions from their community about how to move forward. Babson’s deal provides training to Saudi business leaders. And it also includes several other research and training partnerships between Babson and Saudi universities. However, many other U.S. schools have shown no signs that they are reconsidering ties. 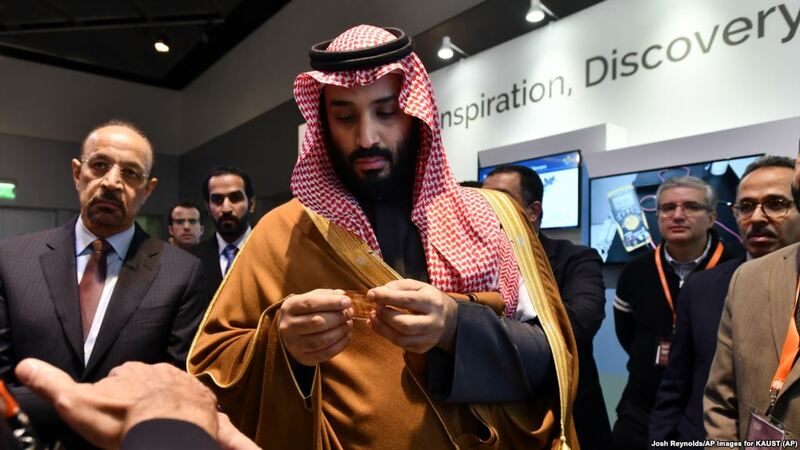 Officials at the University of California, Berkeley, said they are not examining their financial support from Saudi Arabia. The money includes a $6 million contract to develop special technology that can be used to support renewable energy. A university spokesman said the Saudi support represents only a small part of the contracts and grants that go to the school’s researchers. Northwestern University refused to say whether any of its money from Saudi Arabia is under review. A spokesman said only that the majority of the $14 million is for science grants, but he did not answer other questions. Others schools, including the University of Michigan, did not provide details about Saudi Arabia’s financial support. 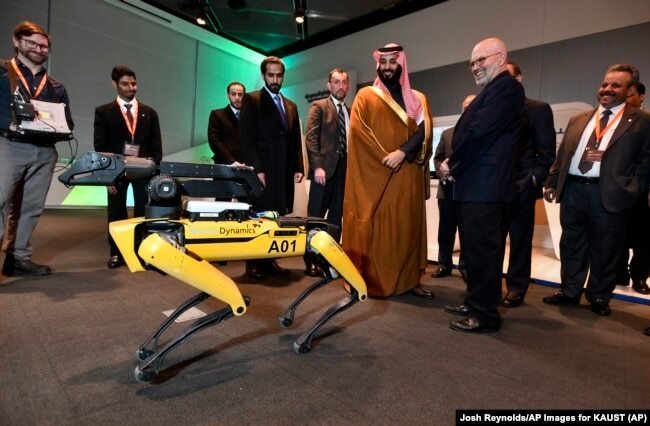 Saudi Crown Prince Mohammed bin Salman visits a demonstration of technology, including a robotic “SpotMini” dog presented by Boston Dynamics CEO Marc Raibert, during a visit to Massachusetts Institute of Technology on Saturday, March 24, 2018. 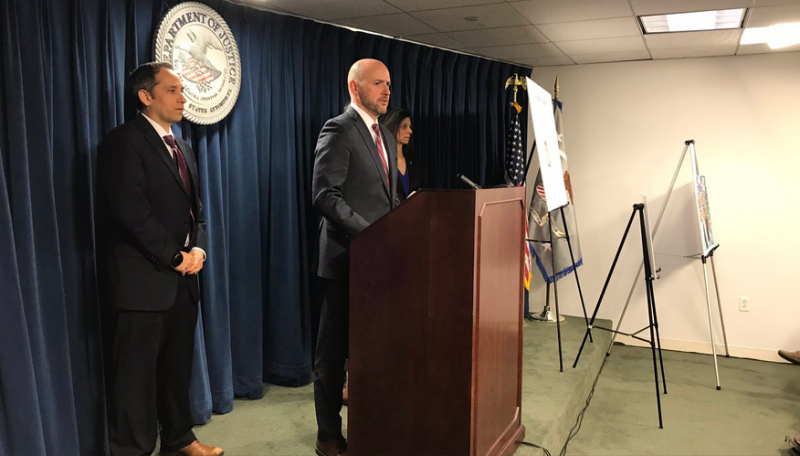 Researchers looked at records from the U.S. Department of Education’s Foreign Gift and Contracts Report. 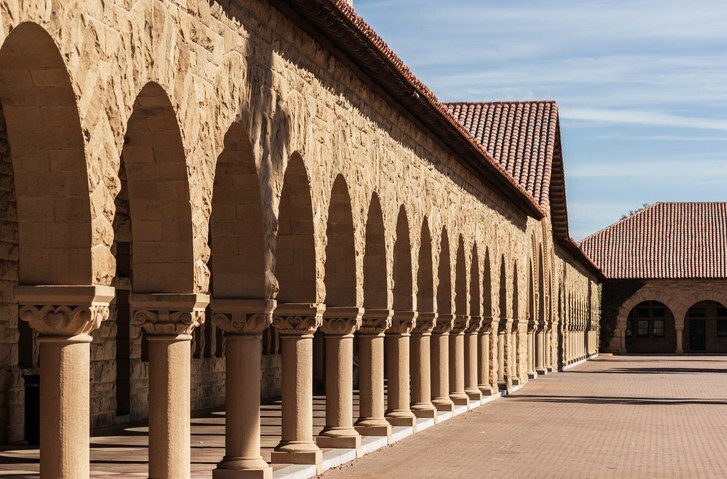 It lists any U.S. university that received $250,000 or more in foreign money in a given year. The self-reported information lists money provided from 2011 through 2017. The largest amounts of money came through a Saudi scholarship program that sends thousands of students to U.S. schools every year. The program provided $73 million to The George Washington University, in Washington, D.C. George Mason University, in nearby Fairfax, Virginia, received $63 million. 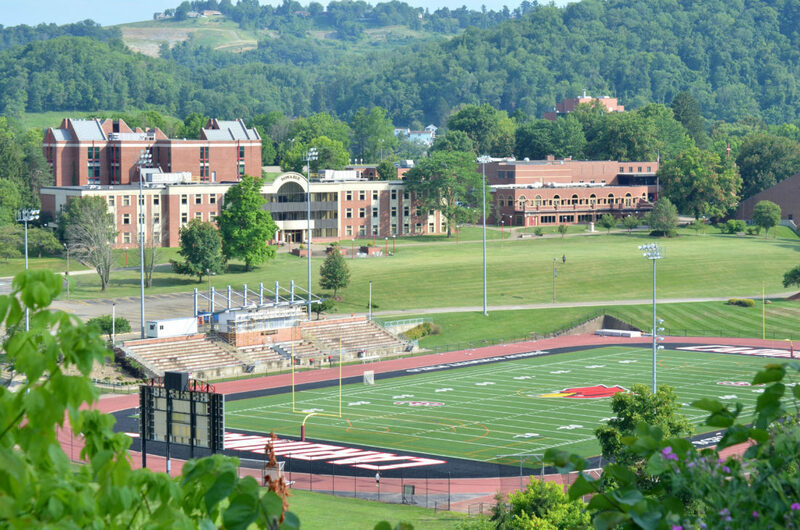 The two schools said they will not refuse the scholarship money because it would cause them to reject the students it covers. George Mason admits about 250 Saudi students through the program each spring and autumn term. America’s ties with Saudi Arabia have come under intense review since Khashoggi disappeared on October 2. President Donald Trump called it “the worst cover-up ever.” Activists and some U.S. politicians have called on the United States and its industries to break with the nation, and some have. Three Washington-based businesses recently canceled business deals to represent Saudi interests in the United States. Several other companies have suspended work in Saudi Arabia. One of them is owned by businessman Richard Branson. 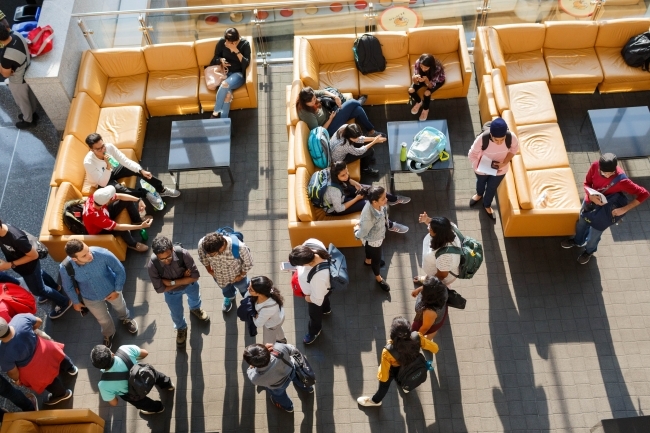 More recently, the pressure to break ties has expanded to colleges and universities. For example, at Columbia University in New York, officials recently canceled a planned event with Saudi artist Ahmed Mater. Records show Columbia separately received a $1.1 million grant from the Saudi agriculture ministry in 2016. But officials said the school is not planning on receiving any other money from the country. In some ways, the ties between American colleges and Saudi Arabia were set up to ease tensions between the two nations. The scholarship program was created in 2005 after leaders of both countries met to improve relations after the September 11, 2001 attacks against the United States. Since then, the program has sent tens of thousands of Saudis to study in the U.S. It reached its height in 2015, when more than 120,000 Saudis attended U.S colleges and universities. But numbers have fallen severely since 2016, when Saudi Arabia cut back on the program because of budget cuts tied to falling oil prices. I’m ­Dorothy Gundy. And I’m Pete Musto. Collin Binkley and Chad Day reported this story for the AP. Pete Musto adapted their report for VOA Learning English. George Grow was the editor. We want to hear from you. What kind of relationships do you think colleges and universities in your country should have with Saudi Arabia? Write to us in the Comments Section or on our Facebook page.